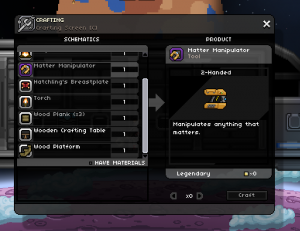 Today we’ve been finishing up some crafting changes. 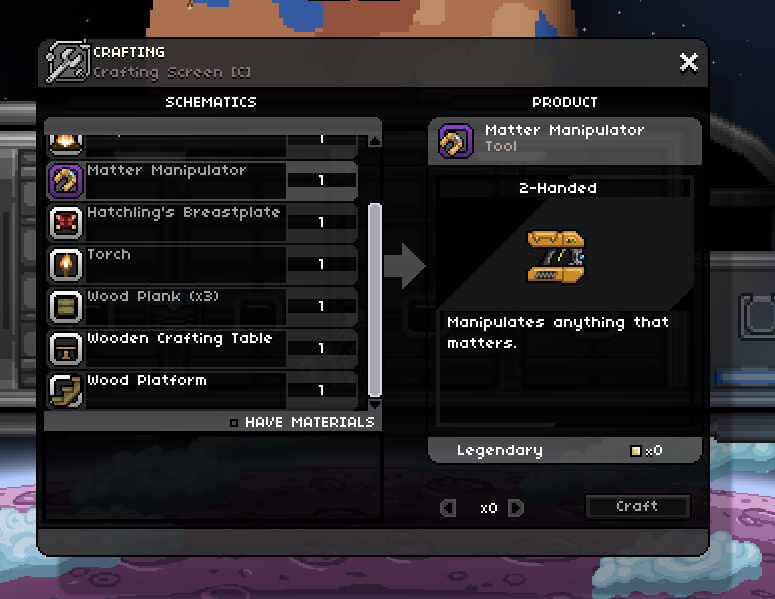 Each type of item now has its own swanky layout within the crafting window. There are lots of different kinds of items, so this was quite a bit of work and it’s nice to have it finally out of the way. 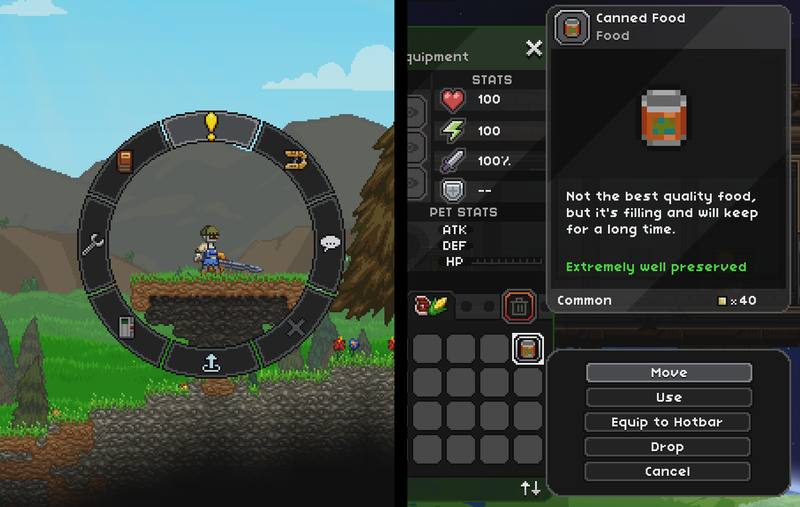 I’ve also thrown a bunch more recipes into the game, given our 1300~ items so far there are a lot of recipes! Bartwe is working on a sorting and searching system to make the number of items manageable. That will sit in the gap below the schematics list. 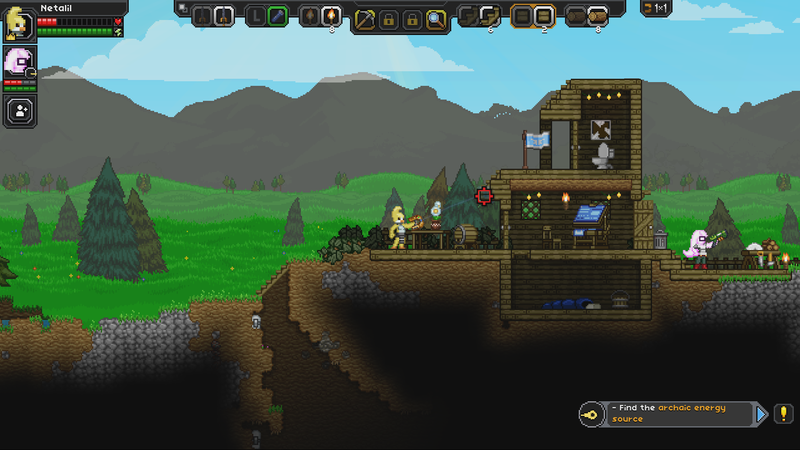 Kyren is continuing her super technical work, which will be out of the way soon. Omni has more or less finished up the log book UI, but I need to configure where all the text/images sit, so no images of that just yet.